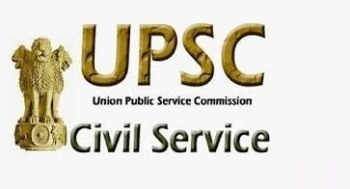 Along with releasing the Civil Services Exam 2017 Final Result, USPC also released the cadre wise number of selected candidates throguh the exam. Total 180 candidates were recommended in IAS cadre, while 565 for Central Services Group ‘A’. 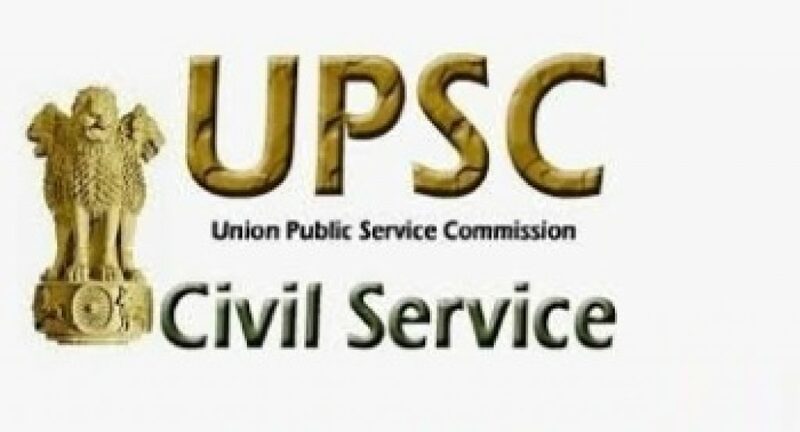 Earlier, UPSC has declared the Civil Services Exam 2017 Final Result at the official portal upsconline.nic.in on 27 April 2018 evening. Candidates appeared the exam can check their results through the official portal. As per the Civil Services Exam 2017 Final Result, a total of 990 candidates have been recommended for appointment. Anudeep Durishetty, a candidate from Hyderabad, stood the first in the Civil Services Examination, 2017. The main examination was held on 28 October 2017. 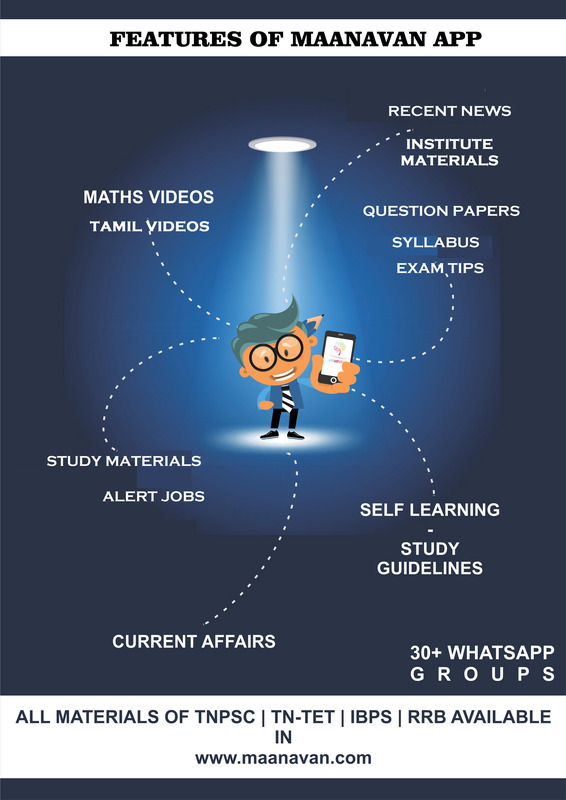 The examination was conducted to recruit 980 posts of Indian nationals in Indian Administrative Service, Indian Foreign Service, Indian Police Service and Central Services (Group A and Group B) and various other government departments. Out of 980 posts, 54 posts are reserved for reserved categories. 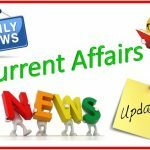 The IAS PRE (CSAT) Exam was held on 18 June 2017. 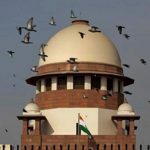 The selection of the candidates is to be made on the basis of UPSC Civil Services IAS Preliminary Exam, UPSC Civil Services IAS Main Exam and Interview conducted by the commission.